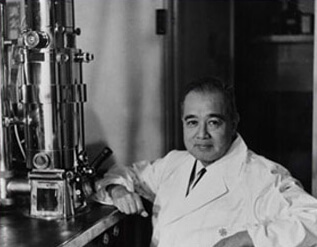 In 1930 Dr. Minoru Shirota, a Japanese scientist, was the first in the world to isolate and culture a probiotic strain which reached the intestines alive in large numbers and imparted health benefits to the host. He used this strain to make Yakult, a fermented milk drink, so as to reach the benefits of the strain to people at large. In 1930 Dr. Minoru Shirota, a Japanese scientist, was the first in the world to isolate and culture a probiotic strain which reached the intestines alive in largte numbers and imparted health benefits to the host. He used this strain to make Yakult, a fermented milk drink, so as to reach the benefits of the strain to people at large. 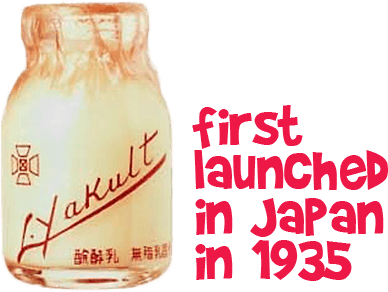 Yakult was first launched in Japan in 1935, and today with over 80 years of history, Yakult is a global leader in the probiotic drinks market with the wide range of probiotic products using Lactobacillus casei strain Shirota (LcS) and Bifidobacterium breve. The flagship product Yakult contains over 6.5 billion beneficial bacteria Lactobacillus casei strain Shirota which have proven health benefits. It helps improve digestion and helps build Immunity. It has been scientifically proven to be safe and effective. Emphasis should be placed on Prevention rather than Cure. Human beings absorb nutrients through their intestine. 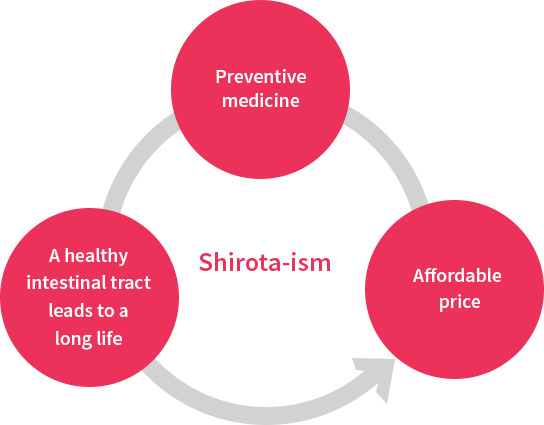 Making the intestine strong leads to a healthy and long life. The goal of providing as many people as possible with easy access to Lactobacillus casei strain Shirota which protects the intestine.